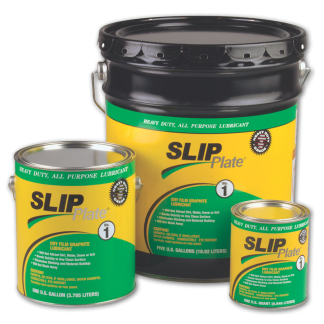 SLIP Plate® and Seed SLIK® dry film and graphite lubrication products have been established as the standard for small to large farmers, and ranchers. 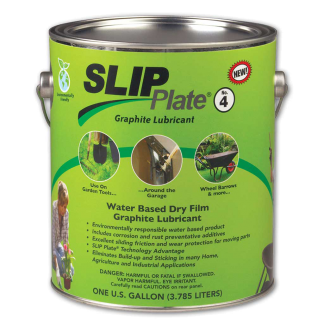 SLIP Plate® dry film graphite coatings (SLIP Plate® No. 1, SLIP Plate® No. 3, SLIP Plate® No. 4, and SLIP Plate® Aerosol) significantly reduce sliding friction on corn picker heads, combine cutter bars, hay elevators, planter plates, hay bailers, gravity wagons, and many more applications around the farm. 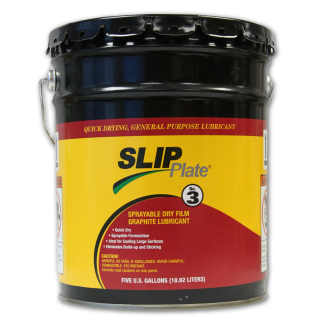 SLIP Plate® products replace greases and other “wet” lubricants that are affected by temperature extremes, with a dry film coating that lubricates longer and will not attract dirt, sand, water, ice, snow, grit, and other abrasive materials that can damage parts, and lead to equipment down time. Graphite is environmentally friendly. 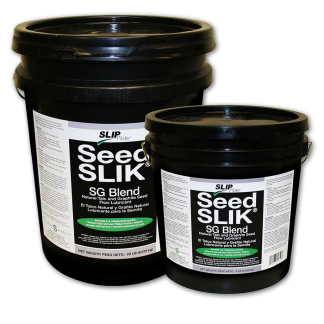 It is a naturally occurring mineral, and will not hurt existing crops, livestock or contaminate the soil, or groundwater, which is a definite concern using some petroleum based products. 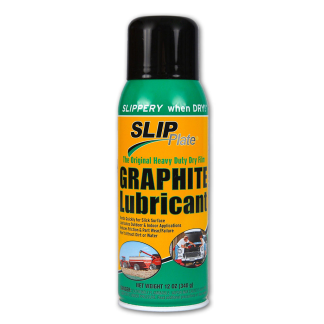 SLIP Plate® powder lubricants (talc and natural graphite powders) help planting equipment function properly to increase yields and prevent losses due to malfunctioning equipment. 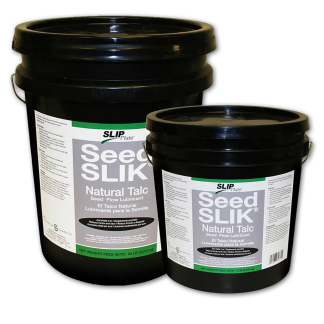 Seed SLIK – talc powders are designed for the newest planting equipment that cannot use graphite powders due to sensitive optical based sensing equipment. 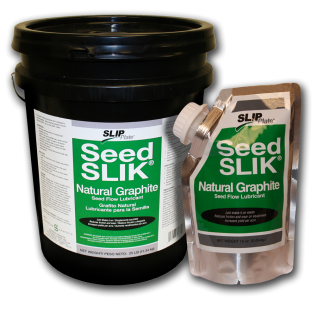 Seed SLIK™ – graphite powders utilize the highest quality, internally produced, sized and certified powders.